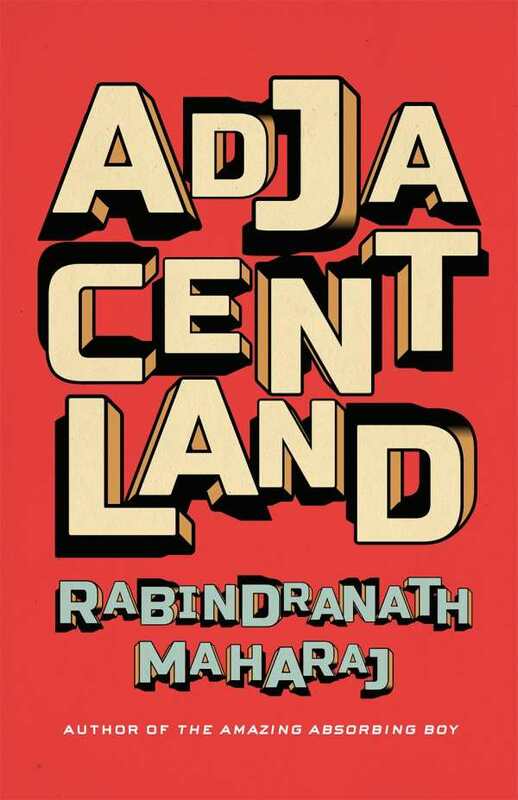 In dreamlike prose, award-winning novelist Rabindranath Maharaj weaves a story of fragments in which our narrator comes to believe he was once a comic book writer who warned against humanity’s reliance on artificial intelligence. Meanwhile, his caretakers try to convince him he’s insane. Soon he learns of Adjacentland, a primitive land of outsiders where human imagination still survives. Together with a motley group of inmates from the Compound, he decides he must make his way there.